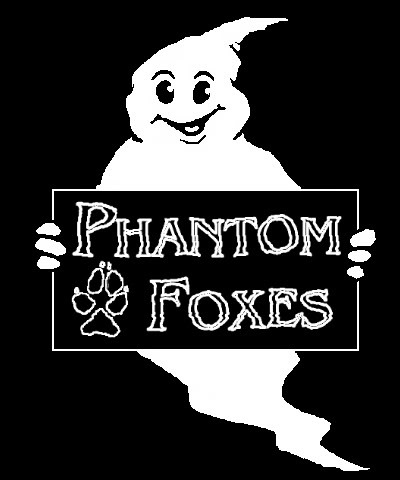 We are a forum dedicated to all aspects of the paranormal. If the paranormal interests you, then this is the place for you. Believer, sceptic, or non-believer you are all welcome here. Views and information about the Paranormal and Religion, Witchcraft and Satanism found here. A little place for all you sceptics out there.